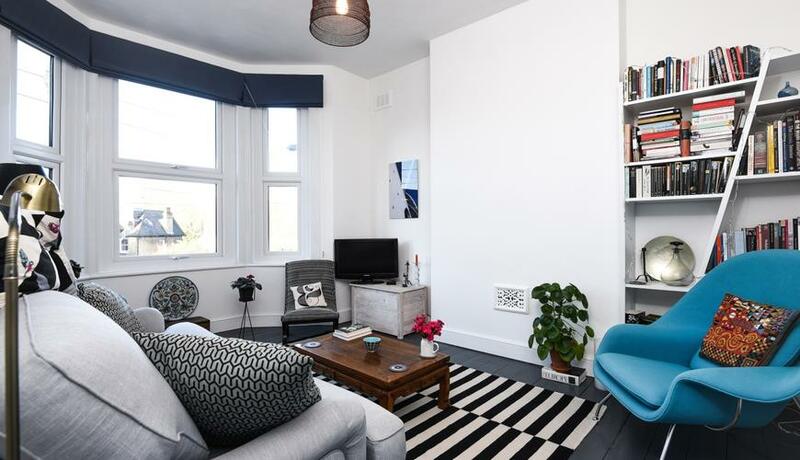 Beautifully presented TWO BEDROOM conversion flat to rent on this quiet residential road in Hither Green. The property is on the first floor and decorated to a high standard throughout. 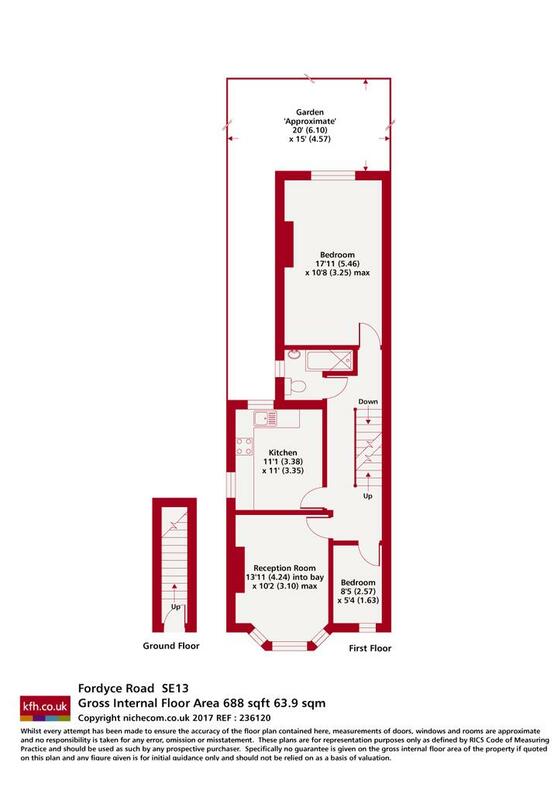 In full the property offers two bedrooms; ONE DOUBLE BEDROOM and one single bedroom, SEPERATE KITCHEN with room to dine, large reception room and modern bathroom. The property is offered UNFURNISHED. Further benefits include PRIVATE SECTION OF GARDEN. Available NOW. Fordyce Road is a quiet residential road with easy access to HITHER GREEN STATION and BUS ROUTES TO LEWISHAM MAINLINE STATION AND DLR.